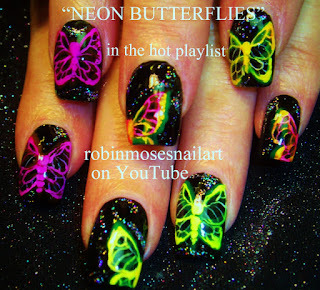 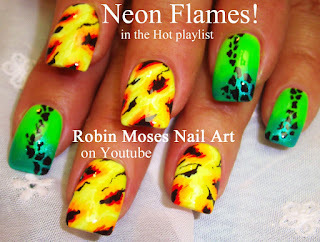 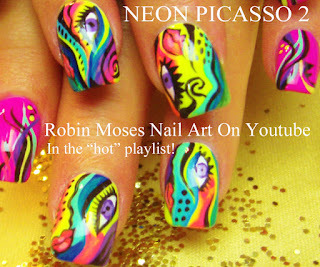 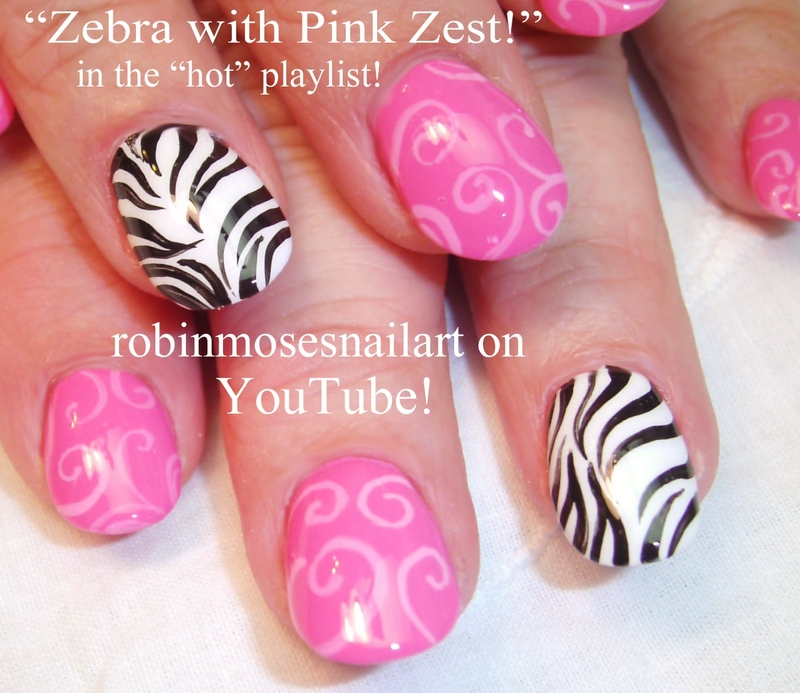 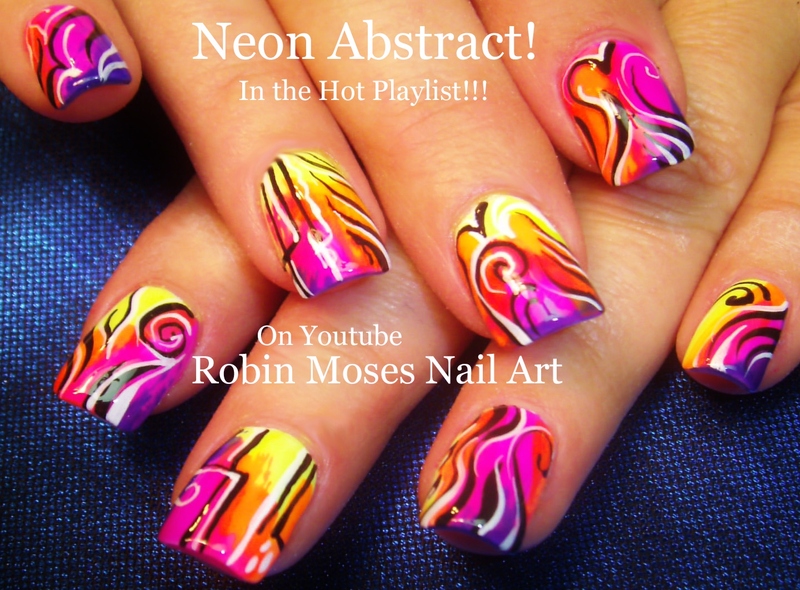 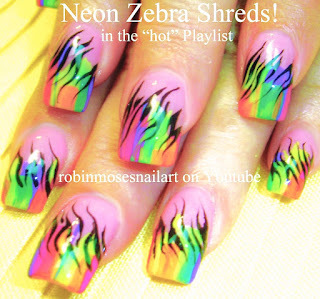 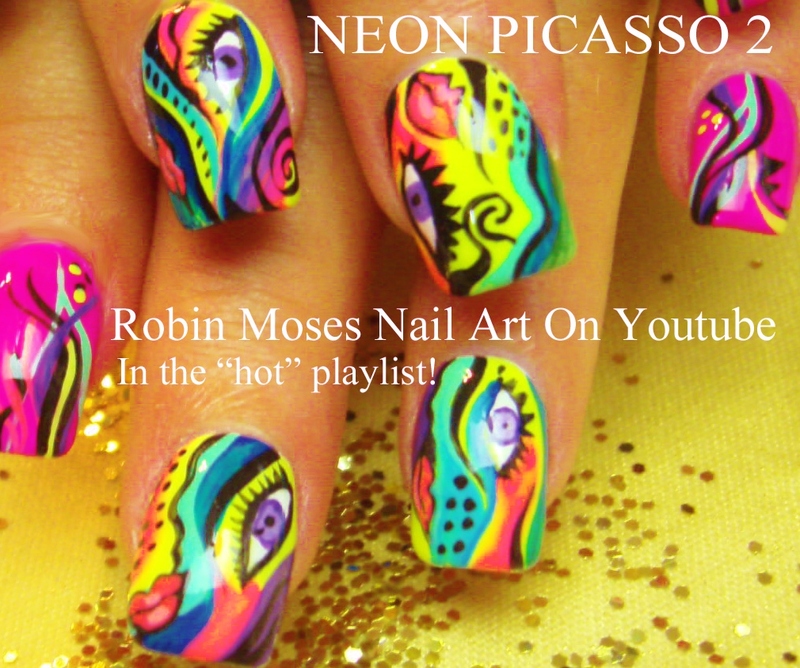 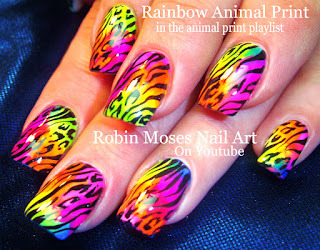 Nail Art by Robin Moses: Hot Rainbow Animal Print Design to bring out your nail art Wild side! Rawrrr! :D Tutorial inside! 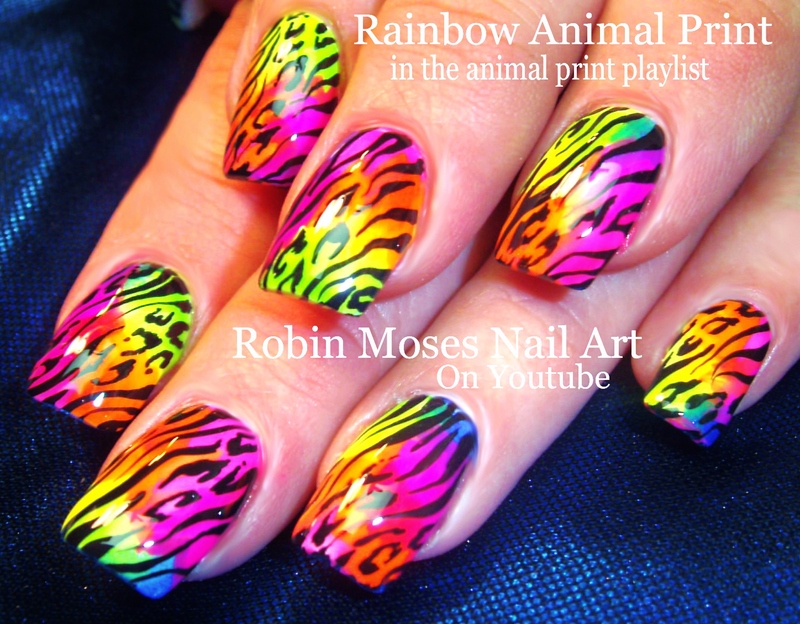 Hot Rainbow Animal Print Design to bring out your nail art Wild side! 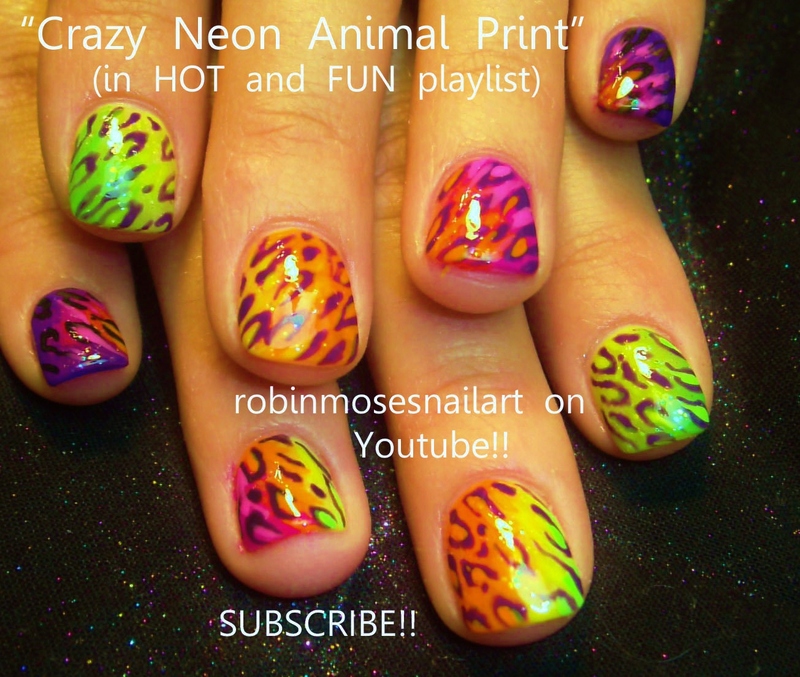 Rawrrr! 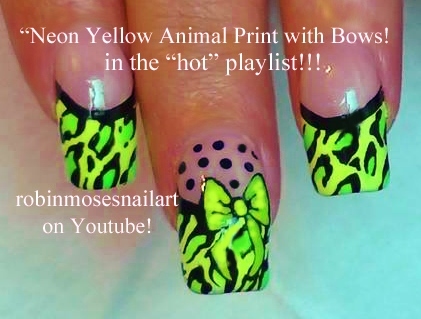 :D Tutorial inside! 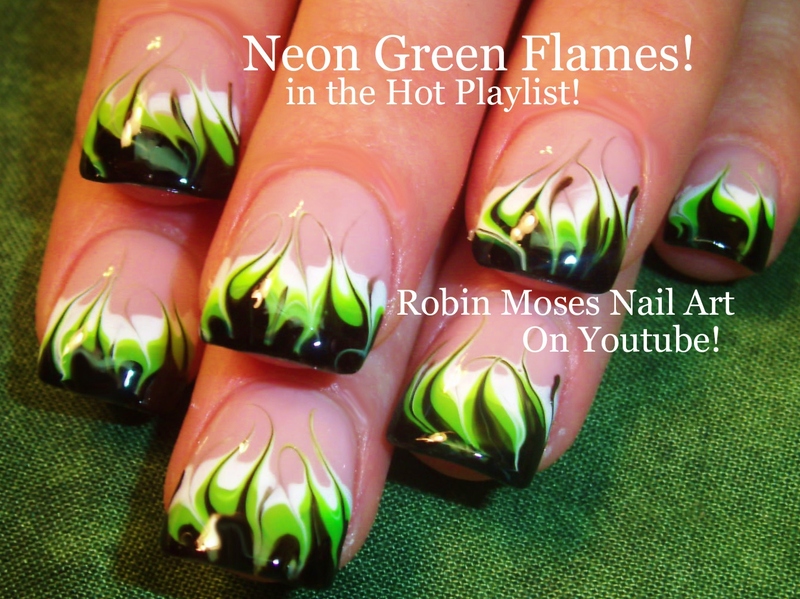 Hot Nail Art Playlist | Easy Nail Art Tutorials | Fierce Nail Design Ideas for beginners to Advanced Nail Techs! #mintmani and Announcement of brush Winners!